주문형 게임 버전 지원 언어: 영어, 프랑스어, 스페인어. 게임 설명서는 http://marketplace.xbox.com을 방문하여 '게임 설명서 보기'를 선택하면 다운로드할 수 있습니다. 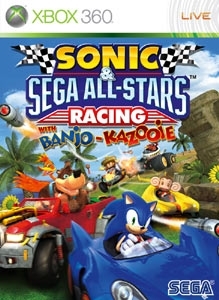 Join Sonic and friends in a frantic battle race to the chequered flag. 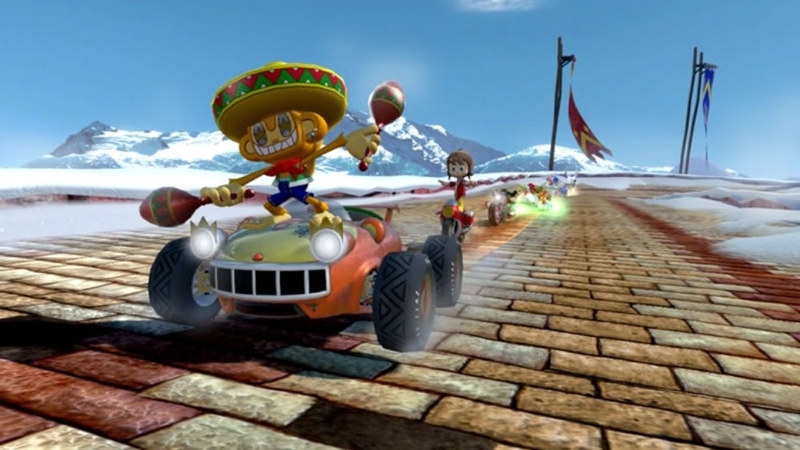 Select from your favourite Sonic and SEGA characters such as Dr. Eggman, Tails, AiAi, Amigo and many more each in their custom built vehicles and personalised All-Star move to get back into the race! 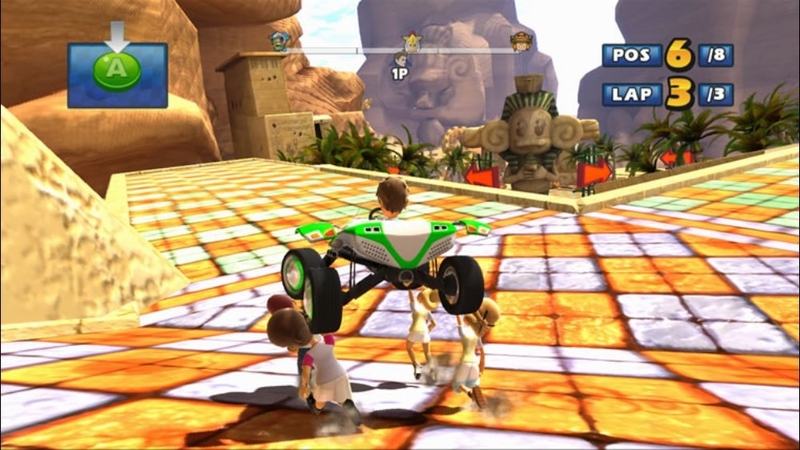 Winning is only part of the fun in Sonic & SEGA All-Stars Racing! Get your telescopic limbs, jet engine and Black Shield forcefield ready and race as new character Metal Sonic with this exclusive download! 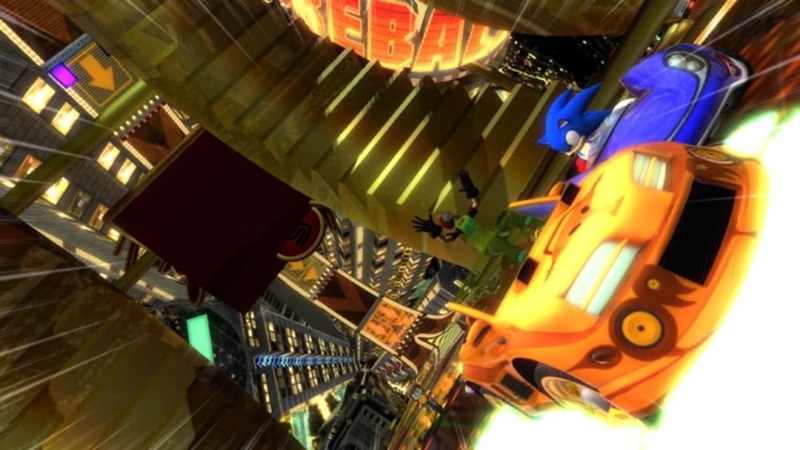 Also speed around new track the Death Egg, a huge orbital fortress created by Dr. Eggman, containing some of his most diabolical creations. Take care not to fall off the edge in the frantic battle for cosmic first place! Download the character and track pack now. 이 항목은 환불받을 수 없습니다. 자세한 내용은 www.xbox.com/live/accounts를 참조하십시오. 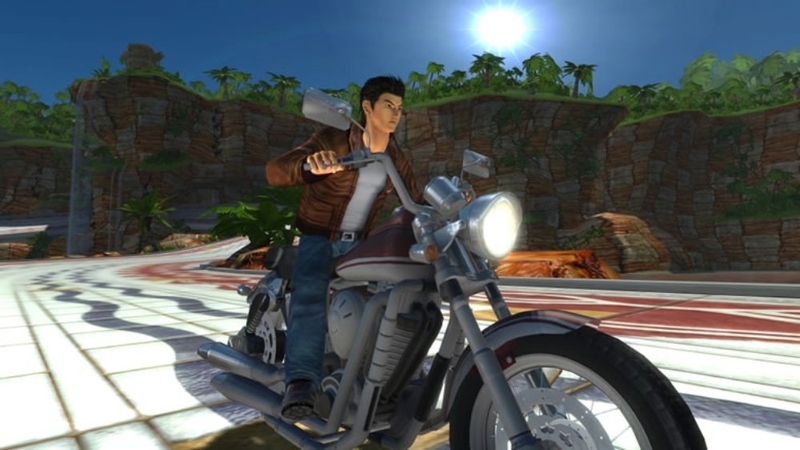 Rev your engine, jostle to stay ahead of the pack and drive as Ryo Hazuki from Shenmue in his signature forklift truck. 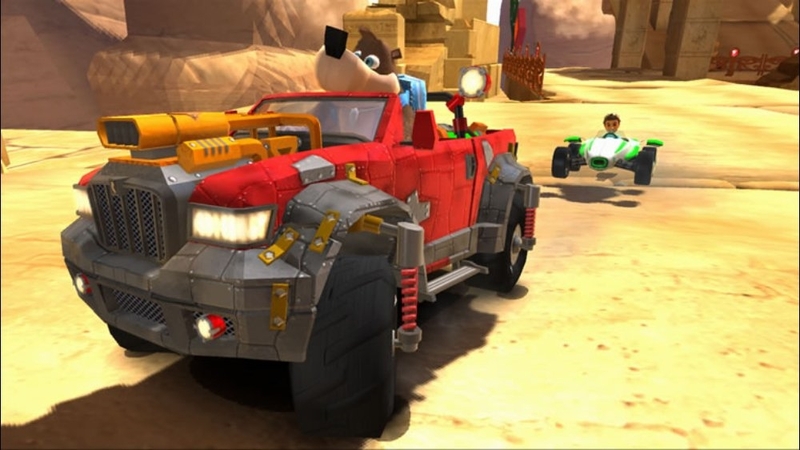 Download this exclusive vehicle. SEGA에서 영감을 받은 레이싱 헬멧 이 항목은 환불받을 수 없습니다. 자세한 내용은 www.xbox.com/live/accounts를 참조하십시오. 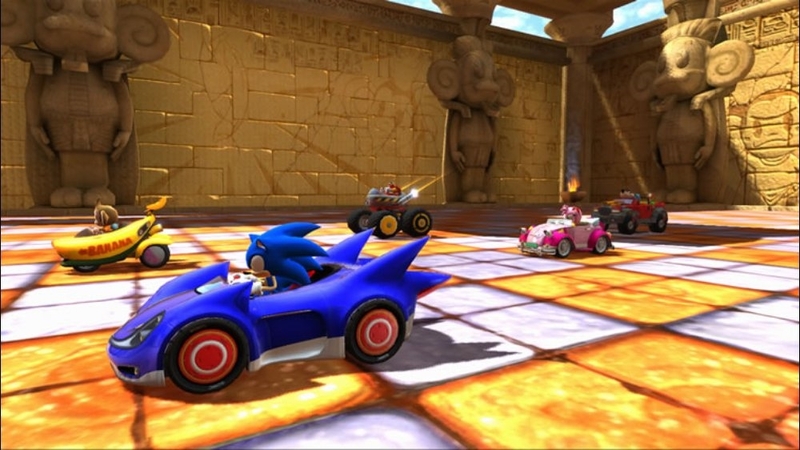 Sonic & SEGA All- Stars Racing 공식 레이싱 수트 이 항목은 환불받을 수 없습니다. 자세한 내용은 www.xbox.com/live/accounts를 참조하십시오. 이 SEGA T-Shirt로 귀하의 성원을 보여주세요 ... 여러 색상이 있습니다. 이 항목은 환불받을 수 없습니다. 자세한 내용은 www.xbox.com/live/accounts를 참조하십시오. 펑키한 이 솜브레로를 쓰고 흔들어보세요 이 항목은 환불받을 수 없습니다. 자세한 내용은 www.xbox.com/live/accounts를 참조하십시오. 살아 있는 가장 빠른 것은 자동차입니다 이 항목은 환불받을 수 없습니다. 자세한 내용은 www.xbox.com/live/accounts를 참조하십시오. 비디오 게임 역사에서 가장 멋진 가죽 재킷 이 항목은 환불받을 수 없습니다. 자세한 내용은 www.xbox.com/live/accounts를 참조하십시오. Sonic and SEGA All Stars 레이싱 베레모 이 항목은 환불받을 수 없습니다. 자세한 내용은 www.xbox.com/live/accounts를 참조하십시오. 그것은 Billy Hatcher's 치킨 모자입니다… 무얼 더 바라겠습니까!? 이 항목은 환불받을 수 없습니다. 자세한 내용은 www.xbox.com/live/accounts를 참조하십시오. 이 Sonic & SEGA All-Stars T-Shirt로 귀하의 성원을 보여주세요 ... 여러 색상이 있습니다. 이 항목은 환불받을 수 없습니다. 자세한 내용은 www.xbox.com/live/accounts를 참조하십시오. 자신만의 Badnik을 구매하세요! 당신의 Crabmeat는 충성스럽습니다… 약간은요! 이 항목은 환불받을 수 없습니다. 자세한 내용은 www.xbox.com/live/accounts를 참조하십시오. 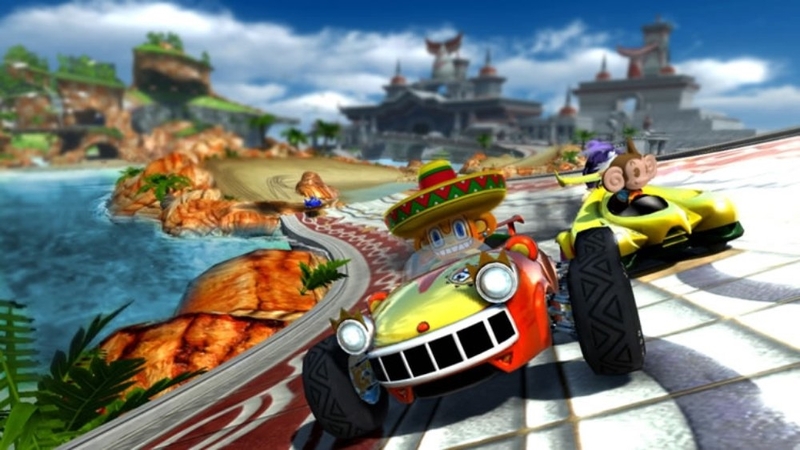 Sonic & SEGA All- Stars Racing 공식 헬멧 이 항목은 환불받을 수 없습니다. 자세한 내용은 www.xbox.com/live/accounts를 참조하십시오. 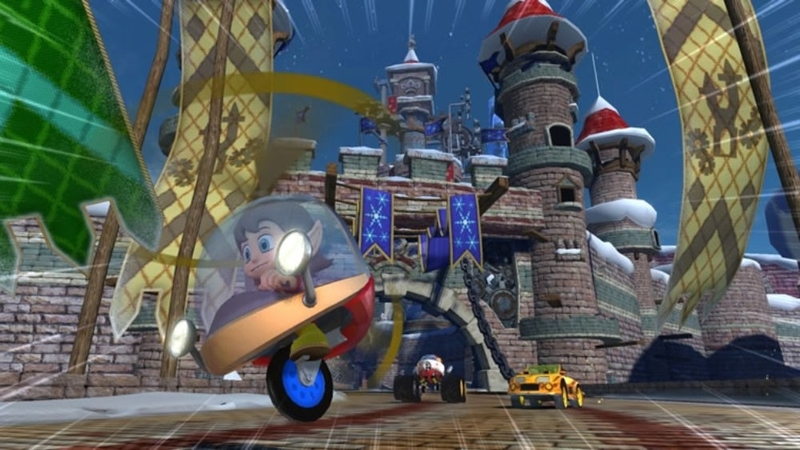 Sonic & SEGA All- Stars Racing 레이싱 모자 이 항목은 환불받을 수 없습니다. 자세한 내용은 www.xbox.com/live/accounts를 참조하십시오. 원숭이 + 공 + 아바타 = 승리! 이 항목은 환불받을 수 없습니다. 자세한 내용은 www.xbox.com/live/accounts를 참조하십시오. Rokkaku 패션 경찰은 비트 넘치는 안경을 쓴 당신을 막지 않을 것입니다. 이 항목은 환불받을 수 없습니다. 자세한 내용은 www.xbox.com/live/accounts를 참조하십시오. 자신만의 버전의 Tails' 복엽 비행기를 구매하세요. 편리한 리모콘 형태입니다. 이 항목은 환불받을 수 없습니다. 자세한 내용은 www.xbox.com/live/accounts를 참조하십시오. 지금 아바타 아이템을 다운로드하십시오! 이 항목은 환불받을 수 없습니다. 자세한 내용은 www.xbox.com/live/accounts를 참조하십시오. 악당이 이렇게 멋져 보인 적은 없습니다! 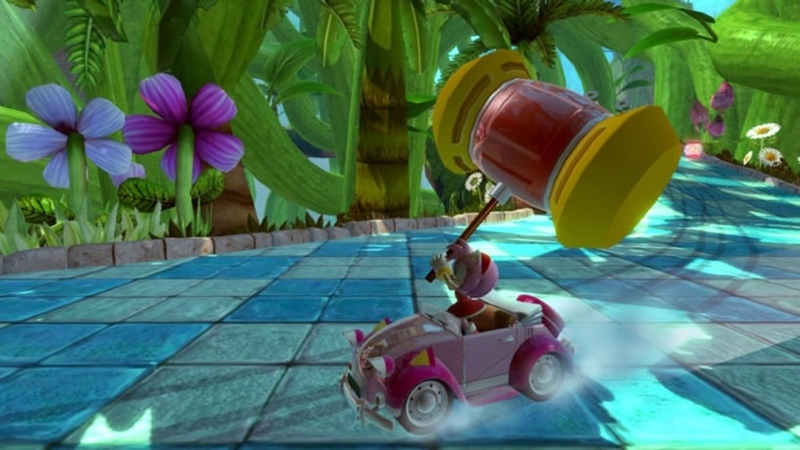 Dr.Eggman's 상징적인 안경을 구매하세요 이 항목은 환불받을 수 없습니다. 자세한 내용은 www.xbox.com/live/accounts를 참조하십시오. 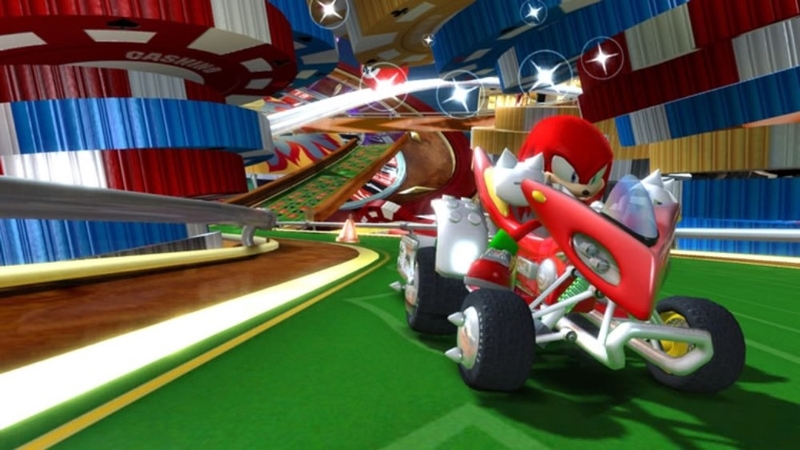 Race past the competition and speed your way to victory with a whole host of Sonic & SEGA All-Star characters and exhilarating tracks. 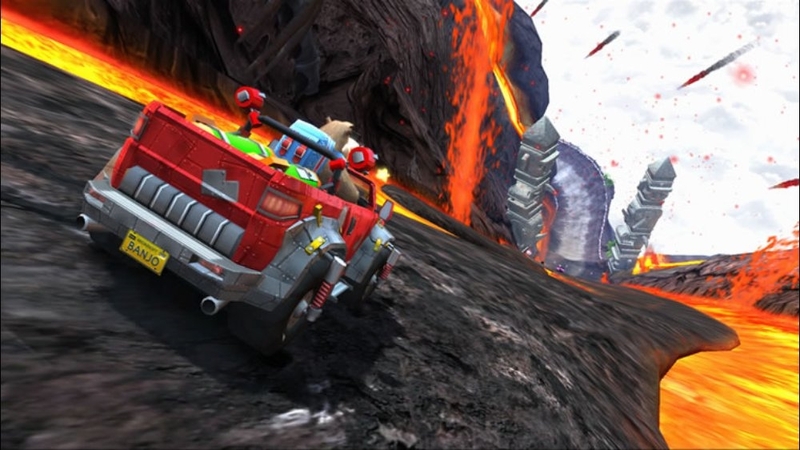 Unlock all 24 tracks and 22 characters from the start with this exclusive download. Winning has never been so sweet! 이 항목은 환불받을 수 없습니다. 자세한 내용은 www.xbox.com/live/accounts를 참조하십시오. 테마를 다운로드합니다. 이 항목은 환불받을 수 없습니다. 자세한 내용은 www.xbox.com/live/accounts를 참조하십시오.